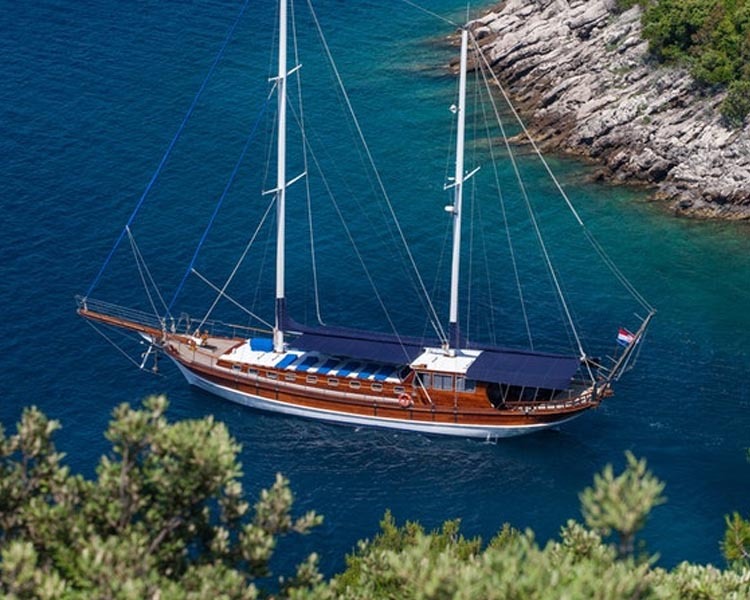 A small, medieval town on the Pelješac peninsula, with the longest stone wall in Europe (5,5km), its narrow streets and ancient noble palaces is very popular destination in Yacht Charter Dubrovnik. It is known as a "salt city" with the oldest active saltworks in the world. 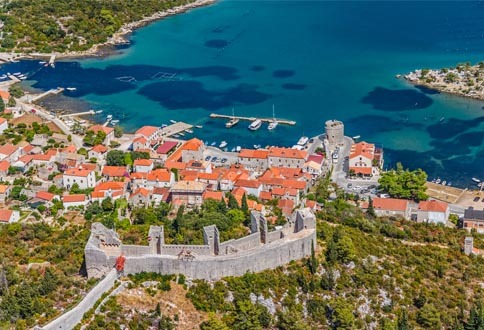 The gulf of Mali Ston has been known for its mussel and oysters-growing farms and wonderful restaurants offering best seafood in the region and finest wines of the whole of Croatia. The best Croatian red wines comes from the Pelješac peninsula so buy some bottles as souvenirs. 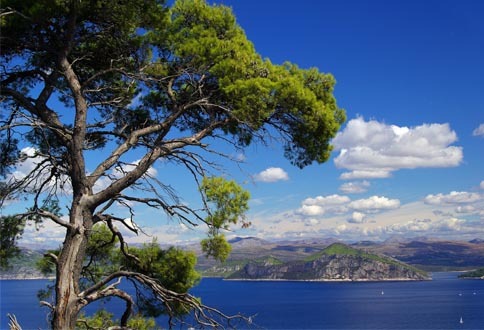 There is a beautiful Bay Prapratno in vicinity, with its centuries old olive trees, Mediterranean macchia thickets and clean sandy beaches. The Elaphiti Islands or the Elaphites is a small archipelago consisting of several islands stretching northwest of Dubrovnik. 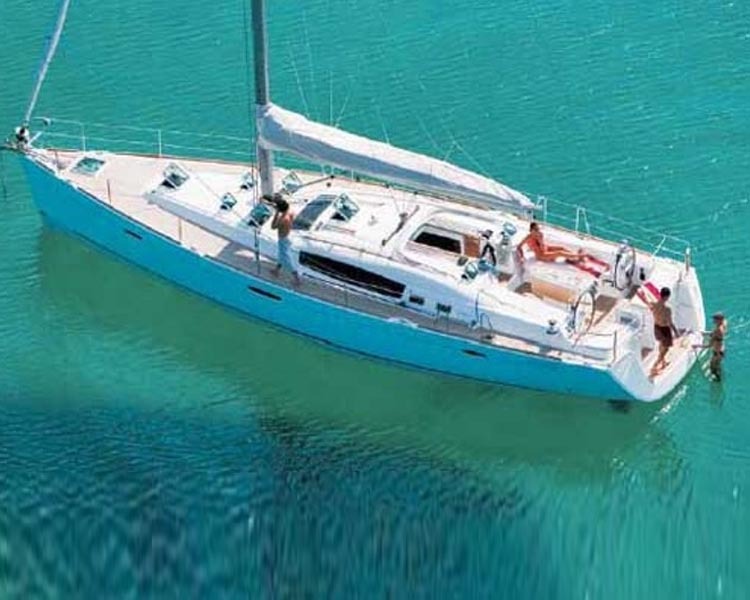 The islands are covered with characteristic Mediterranean evergreen vegetation and are popular nautical destination due to their clean, beautiful beaches and pristine scenery. 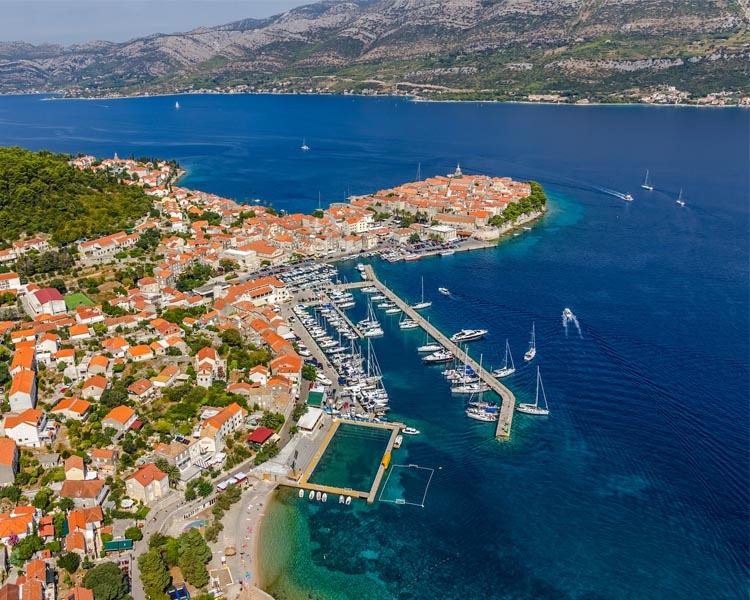 Only three islands of the archipelago are permanently inhabited: Šipan - with two settlements, Šipanska Luka and Suđurađ; Koločep - the closest to Dubrovnik and Lopud - best known for its sandy beaches. Other popular destinations include the uninhabited islands of Crkvina, Daksa, Goleč, Jakljan, Kosmeč, Mišnjak, Olipa, Ruda, Sveti Andrija (a bird reserve) and Tajan - an uninhabited islet. Lies in a small cove, East of town of Korčula. 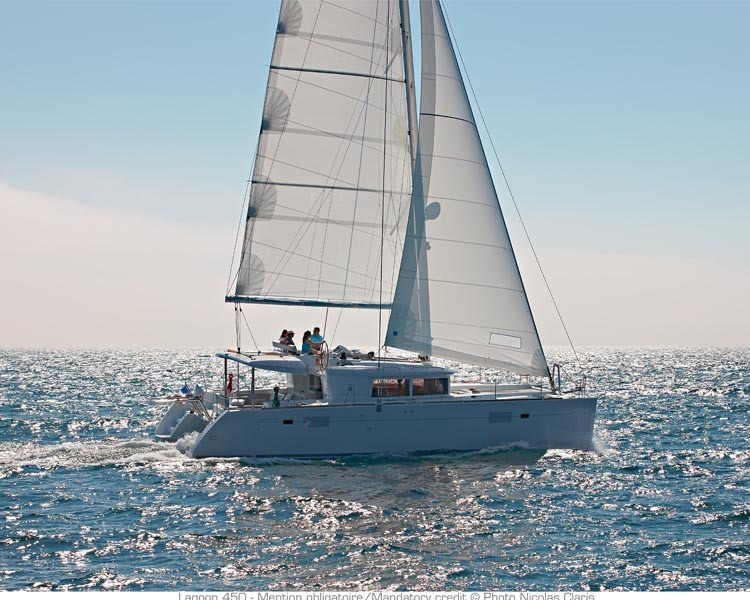 Open all year round, 159 sea and 16 dry berths. Awarded the European Blue Flag. 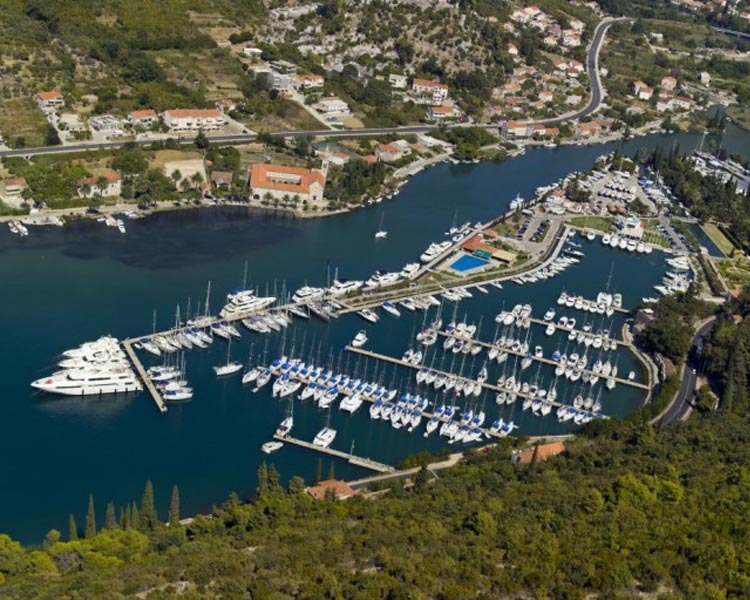 Small marina situated in a quiet bay of Konavle, popular with large luxurious as well as small sport fishing yachts. There is a reason Dubrovnik is called the "Pearl of the Adriatic". It is one of Croatia's most beautiful and amazing cities with a long and rich history. 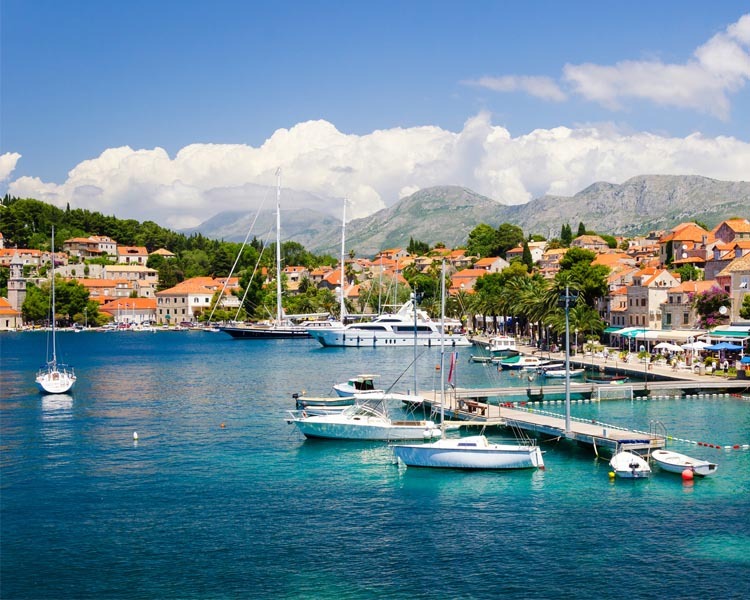 However, Croatia also boasts some other wonderful cities and islands, which you might want to consider as your charter options. 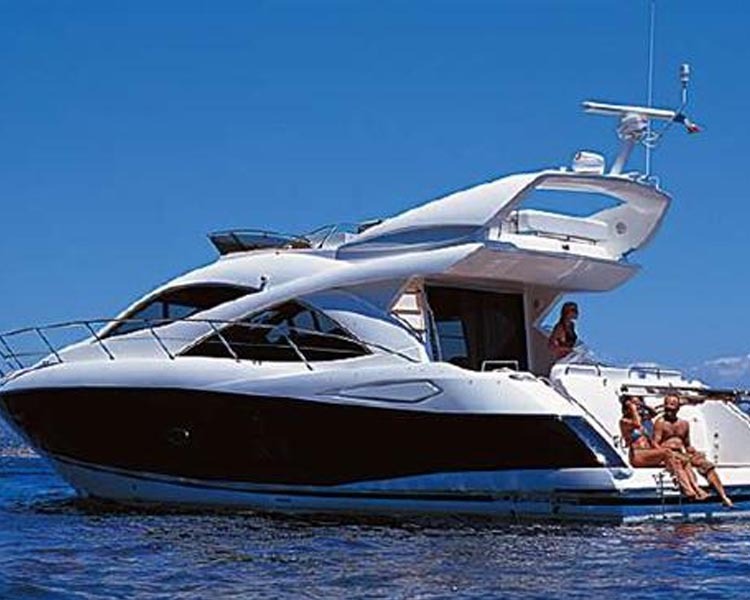 Check out our specialized pages on chartering a yacht in Zadar or Split, two of the most visited and most interesting cities on the Adriatic coast. The choice is yours!